The best way to get through a Wisconsin winter is to embrace it. So don’t stop decorating outside. I love this season. 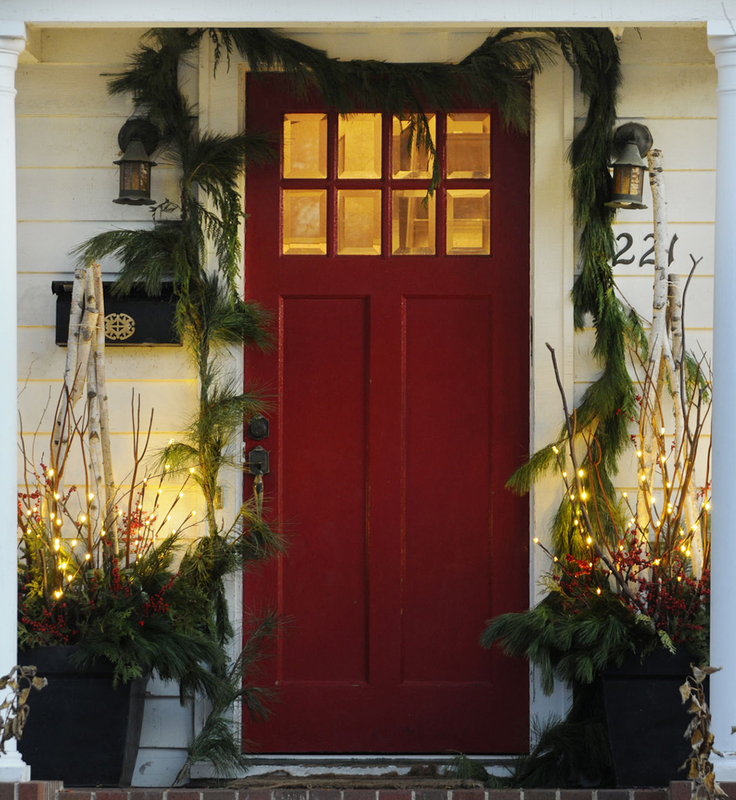 Email me and I’ll help you deck the halls with winter window boxes and pots.